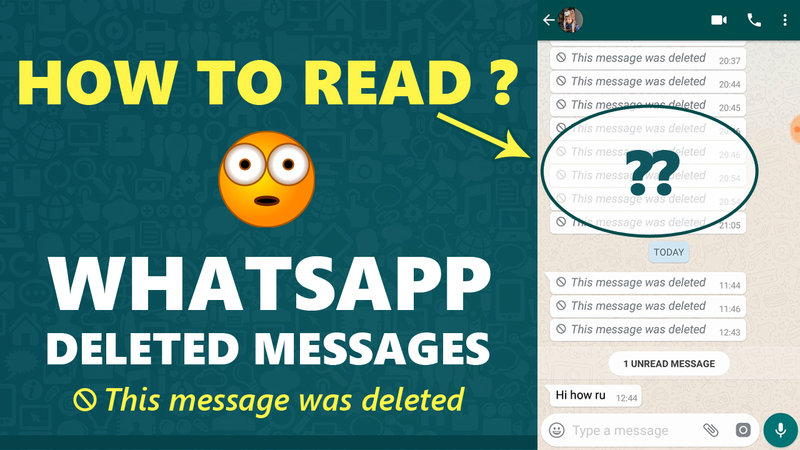 How to Recover Deleted WhatsApp Messages on Android - Web Technical Tips - Full Information About Internet ! 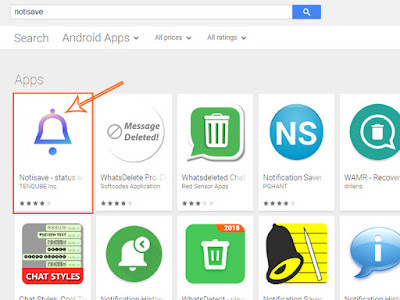 Just Open Google Play Store and search for Notisave. You find here one application with the name of "Notisave - status and notifications saver". Just Download & Install it on your Android Device. This app is compatible with all of your devices. Notisave Application just works as a notification saver. When your Device get any notification for example if anyone text you normal message then those messages also store by Notisave app. similar this function work on WhatsApp, Messanger and all social Platform. 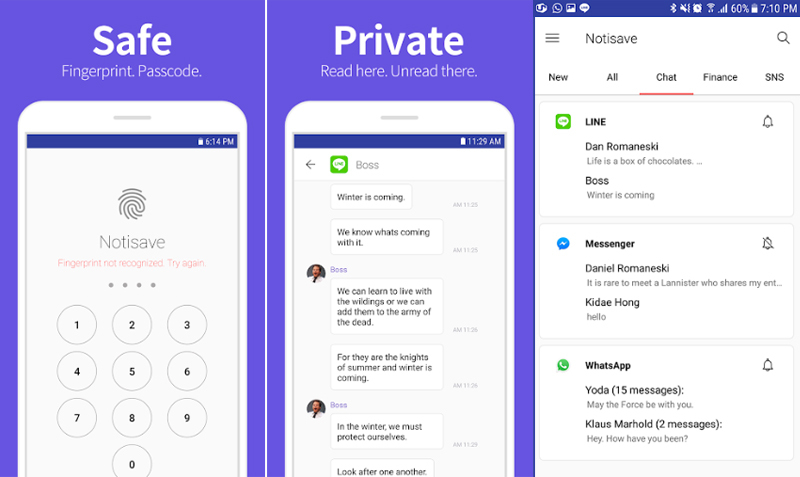 All messages which come to your device, they also store by Notisave app. This trick if some on a message you on Whatsapp and after message, they delete this message, you can't see those message. 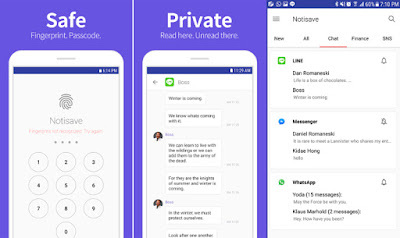 but if you use Notisave App then Those messages also store in you Notisave notification. you can see those message in Notisave. That's the main function of Notisave. 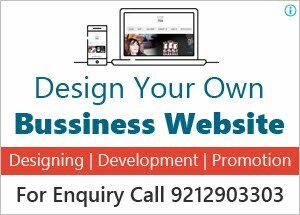 Don't miss anything from now on - read all messages.